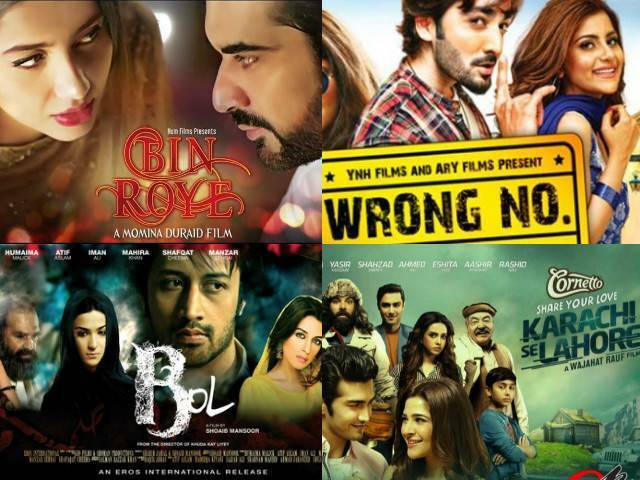 The first-ever Pakistani film festival will be held in New York from December 3 to December 4. The festival organised by the Permanent Representative of Pakistan to the United Nations, Maleeha Lodhi, will screen top Pakistani movies, including two new flicks, Dobara Phir Se and Lahore Say Agay. Other films which will be featured include Actor in Law, Mahe e Meer, 3 Bahadur, Dukhtar, Dance Kahani and Ho Mann Jahan. “We are bringing some of Pakistan’s movies to New York so that diplomats from 193 countries at the UN also have an opportunity to see what the country’s entertainment industry is producing,” Lodhi said. 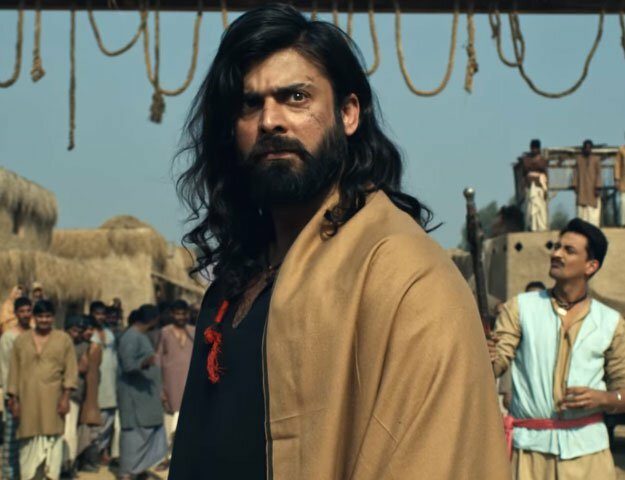 The festival is set to start with a red carpet reception on December 2 at the United Nations where ambassadors and representatives associated with the UN will be invited to experience the cinema of Pakistan. Moreover, a number of Pakistani celebrities, including actors, directors and producers will also be a part of the festival. Lodhi’s objective is to undertake many cultural projects in order to organise a series of events to highlight Pakistan’s soft image. From organising Sufi nights to exhibitions of contemporary art from Pakistan and bringing Lahore Literary Festival to New York, Lodhi is making sure that the country’s image is portrayed in true light. “Cultural diplomacy is an essential part of a diplomat’s job aimed at winning hearts and minds. Pakistan has much to offer the world in this regard, and our responsibility is to take this to the international arena,” the ambassador added. The PR of the event will be handled by Catalyst PR & Marketing. Catwalk Event Management & Productions will manage the event.